Regular exercisers who slip into a sedentary lifestyle will maintain their strength and fitness for longer than newcomers who throw in the towel. Once you’re out of the habit of exercising, however, it’s only a matter of time before your hard work starts to unravel. Cardiovascular conditioning diminishes quicker than strength. 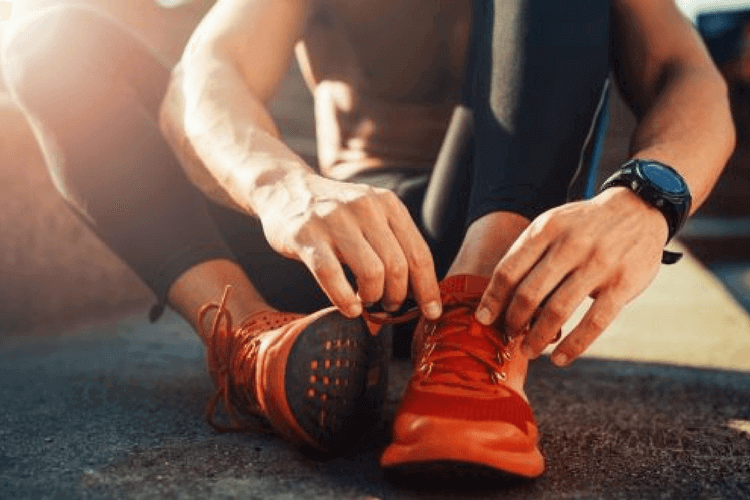 After two weeks without exercise, your maximum rate of oxygen consumption (VO2 max) will start to drop; after four weeks of inactivity, expect a 20% decrease in your VO2 max. Strength loss takes about three weeks to kick in, after which your muscles will begin to atrophy. Cardiovascular fitness might be the first to go, but it’s also the first to return. Once you resume exercise, your body doesn’t take long to fully recover. Similarly, if you’ve been weight training regularly for more than a year, muscle memory will hasten your return to full strength. For people who are relatively inactive, this process will take longer; go a month without training and it could take an additional two months to claw back your gains. You can’t always train at your regular frequency or intensity but you can still train. Unless you’re carrying a serious injury, light cardio – even a brisk walk – should still be possible. This will prevent your VO2 max from steadily sliding. Better still, if you can squeeze in a few HIIT sessions, you’ll have no trouble maintaining your cardiovascular fitness. Adrian James High Intensity Interval Training provides a heart-racing workout that takes just 15 minutes. If you can’t make the weights room, bodyweight training is the perfect substitute. 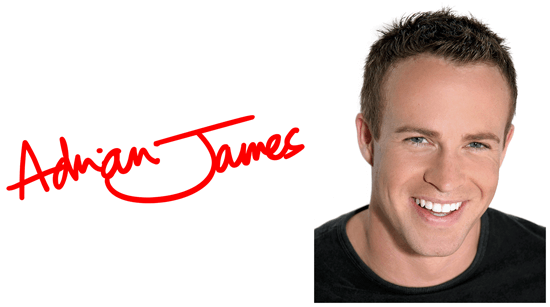 Download Adrian James Bootcamp and give one of the workouts a go. 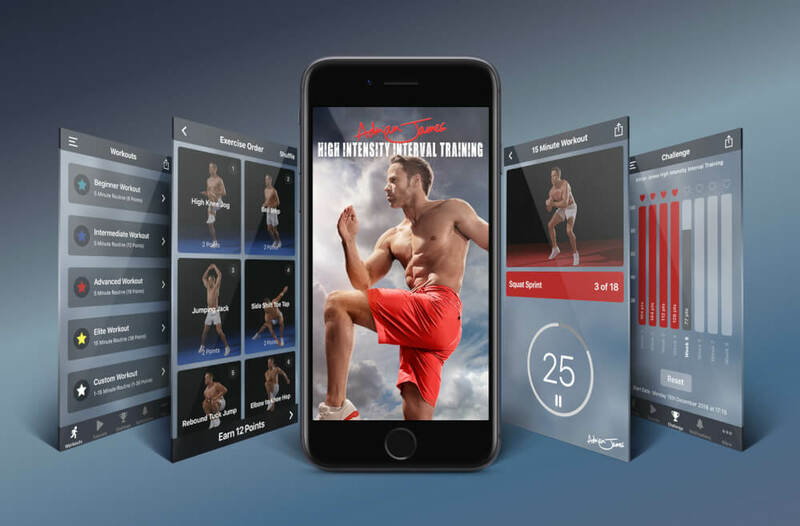 The app’s bodyweight exercises are a highly effective means of maintaining and adding muscle. No matter how fit you are, any lengthy spell without exercising is going to take its toll. 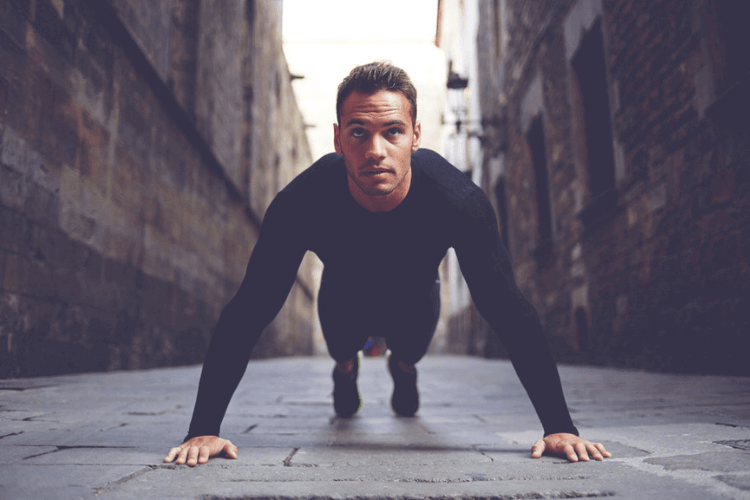 Should circumstances prevent you from training at your normal capacity, bodyweight exercises and HIIT will help you maintain muscle mass and cardiovascular fitness. That way, when you return to full training you’ll be ready to hit the ground running.